HRV, under its predecessor entity Hardin Capital, was the Sponsor/Developer of this hotel in joint venture with the Fine Family Companies (Pittsburgh). 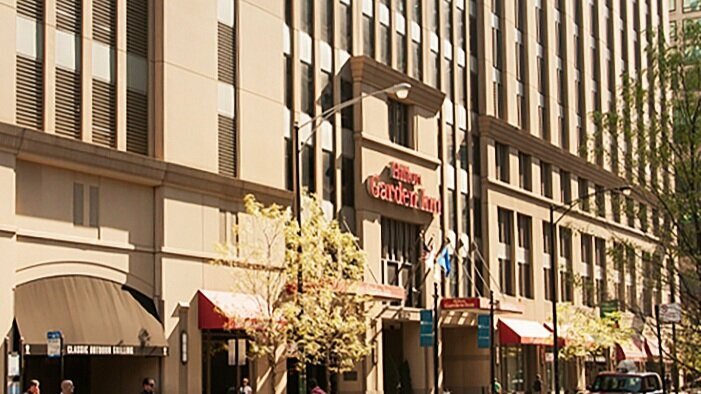 This was the first Hilton Garden Inn hotel to be developed in a high-density urban submarket. This project was led by Richard Holland and Tim Taylor.